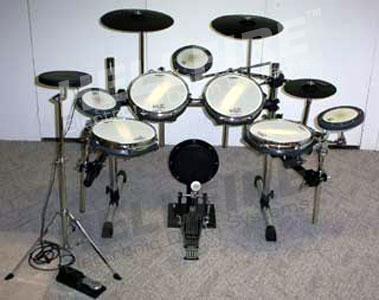 Hellfire Electronic Drum Systems - eDrum Kit #5 is now in the Gallery! Home DIY Electronic Drums eDrum Kit #5 is now in the Gallery! eDrum Kit #5 is now in the Gallery! « More New eDrum Pics in Gallery! New Simmons SD7K Drum Set!! !